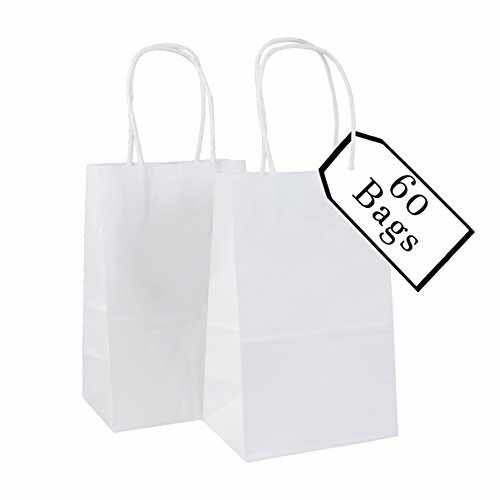 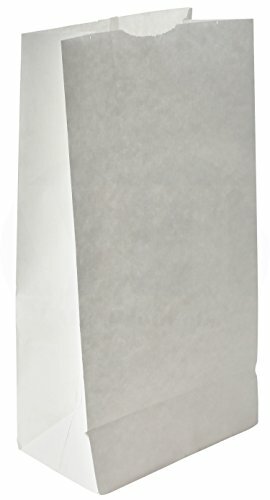 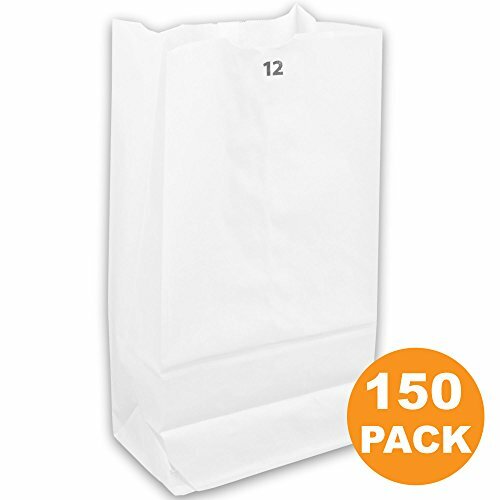 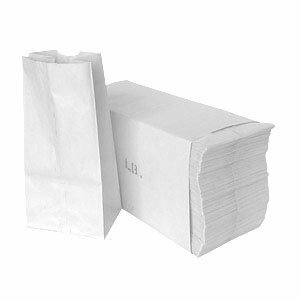 6Lb White Paper Bags - 500 Count - 6" x 3-5/8" x 11-1/16" -Sack Lunch Bags. 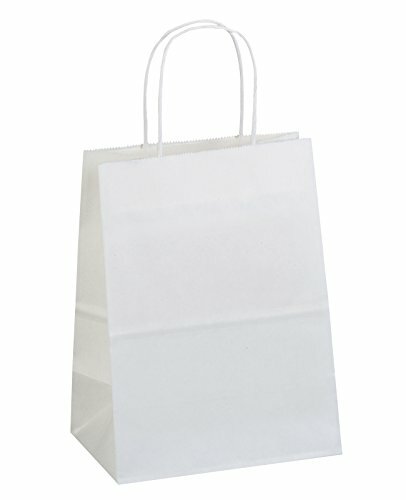 Culinware Bags are strong, durable and completely recyclable. 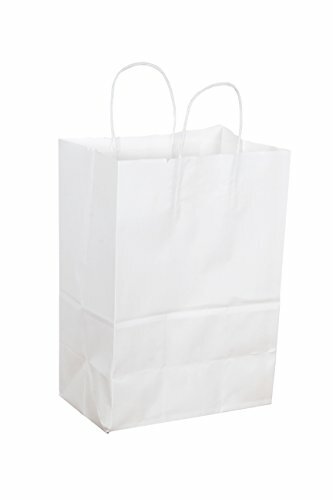 From paper bag puppets to covering a math book, Culinware bags have set the standard for the industry. 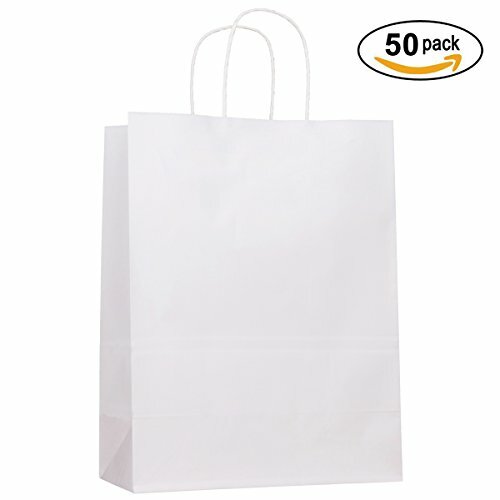 Durable white paper bags with strong reinforced rope handles. 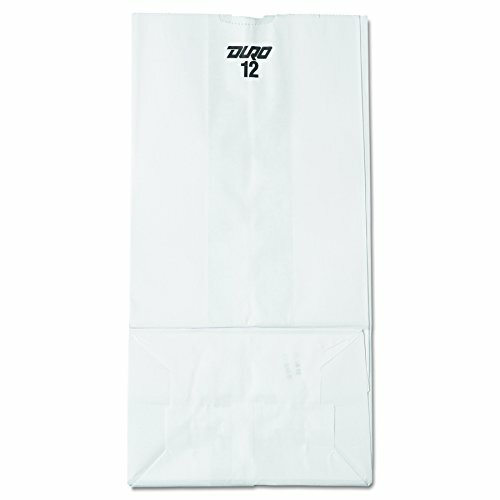 Bags measure 13" by 7" by 17" and have square bottom for easy stand up. 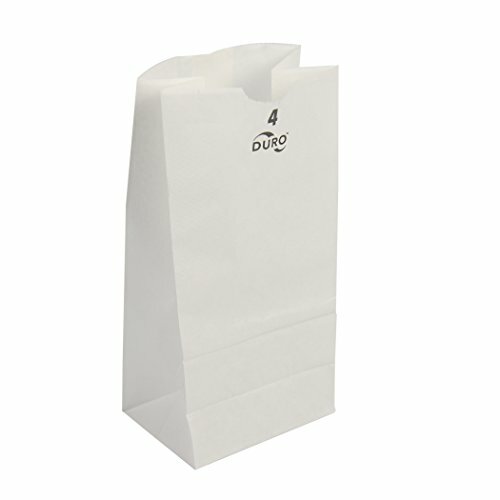 Paper handles allow for easy carrying. 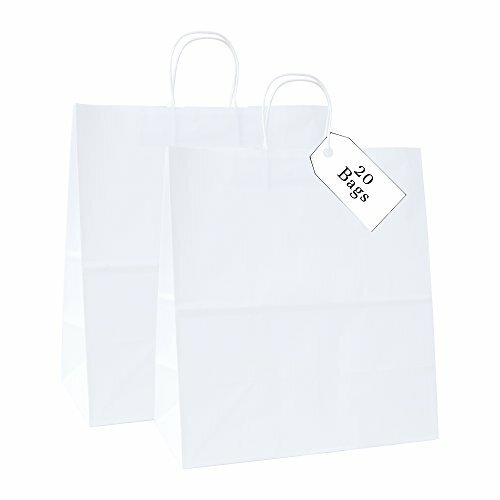 Perfect for crafts, gift bags, retail bags, grocery bags, shopping bags, wedding bags and merchandise bags.